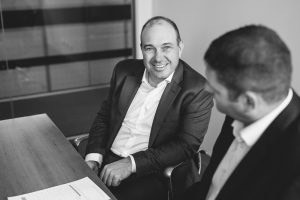 Pinnacle Wealth Management is a privately-owned, Adelaide-based, ‘fee for service’ financial planning practice that has been partnering individuals, families and business owners in managing their assets for many years. As a privately-owned organisation, our Financial Advisors are not affiliated with any large financial institution and can offer clients objectivity and freedom of choice in constructing wealth creation strategies. Right from the early days, we made the decision not to advertise, but instead let our clients promote us, on the strength of our advice and service. This ‘attraction rather than promotion’ approach has resulted in our steady growth and enabled us to clearly define just what makes ‘the Pinnacle attraction’. The origins of Pinnacle Wealth Management date back to 1988 with the company Deloitte Financial Services, which was later acquired by Stockford Limited and renamed DFS Financial Services. Merrick Shipp was DFS Principal and, in 2003, he and one other Partner (now retired) bought the practice, changing the name to Pinnacle Wealth Management. Chris Launer joined as an Associate Advisor in 2008, and became a Partner in 2012. 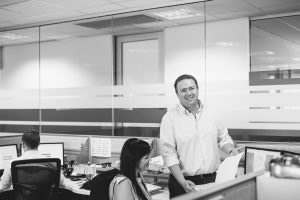 David Forrest, the most recently appointed Partner, joined the practice in 2015, bringing with him complementary skills and experience. 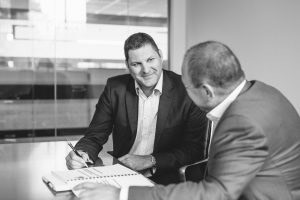 With a long financial service history and deeply committed management team, Pinnacle offers clients a distinctive opportunity to understand, manage and optimise their financial position under reliable, professional guidance – and benefit from over 125 years of collective financial planning experience. 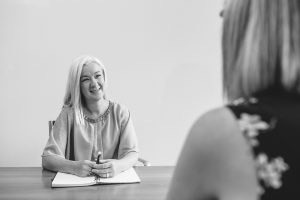 Because we are not owned or controlled by product issuers such as banks, industry super funds or insurance companies, our Financial Advisors can offer clients absolute freedom of choice, with access to the full range of investment products available. 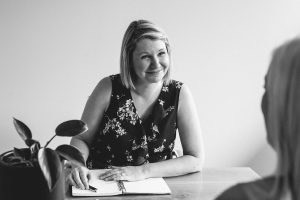 We work on a transparent ‘fee for service’ basis, which means our business model relies on the quality of advice and service we provide, rather than on income derived from other sources. 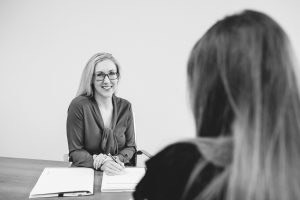 Accountable only to you, Pinnacle Financial Consultants are fully empowered to interpret your needs and provide strategic investment advice, based solely on your best interests. 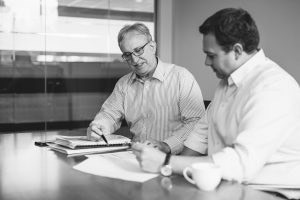 Unlike large financial institutions with diversified interests and a rotating door style of customer service, we hold a prime service objective – to partner you with dedicated Financial Advisors who will help retain and grow your prosperity. 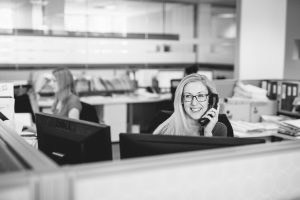 We have a team approach to meeting your needs and provide access to staff at all times who are fully aware of your personal arrangements. 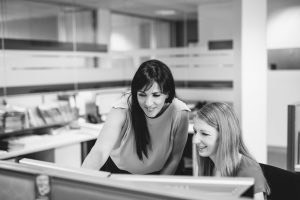 From your initial planning session through to implementation, review and rebalancing, you are never without consistent, familiar and reliable support. From the professional and regulatory standpoint, we operate under an AFS* licence, pursue the FPA** code of conduct and fall under ASIC† regulations and governance. We use a number of external national consultants to guide us in our practice management, licencee compliance and external reporting obligations. The combined effect of these measures ensures we meet best practice standards for wealth creation, of great reassurance to clients.